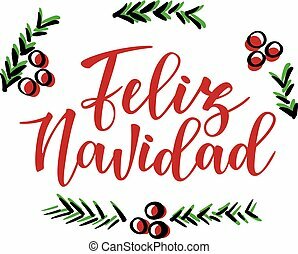 Feliz navidad. 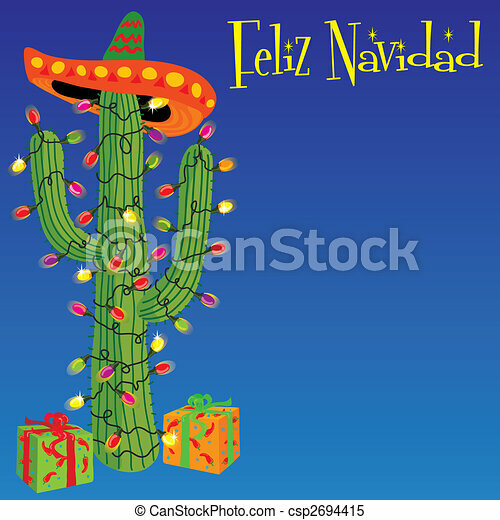 Mexican christmas cactus. 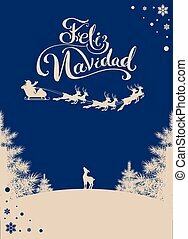 Feliz Navidad - Merry Christmas spanish text - Vector Calligraphic Lettering. 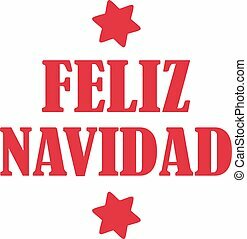 Feliz Navidad - Merry Christmas in spanish - written with gingerbread cake. 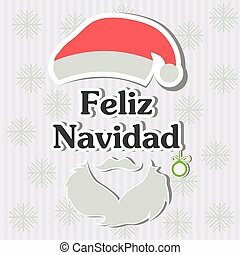 FELIZ NAVIDAD - Merry Christmas in spanish - written with christmas cookies letters. 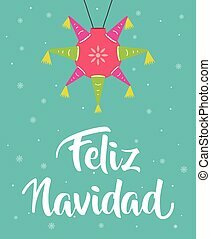 Vector illustration of a sketch greeting holiday red card. 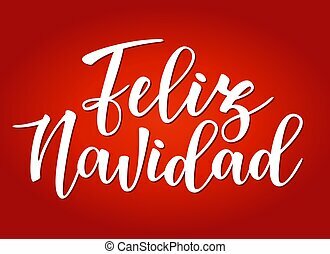 'Feliz navidad' Spanish typography lettering. 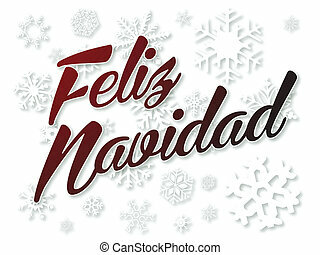 Vector illustration of a sketch greeting holiday red card and a circle frame decoration. 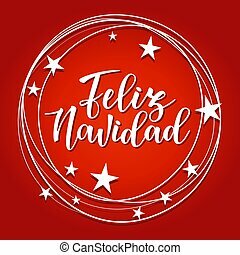 'Feliz navidad' Spanish typography lettering. 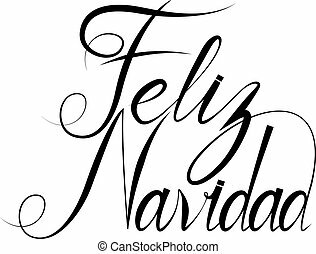 'Feliz navidad' Spanish typography lettering. 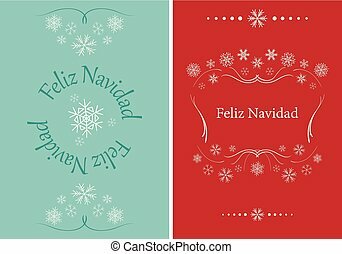 Holiday greetings Spanish quote isolated on white. 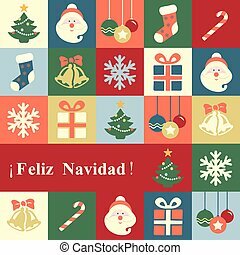 Great for Christmas and New year cards, gift tags.